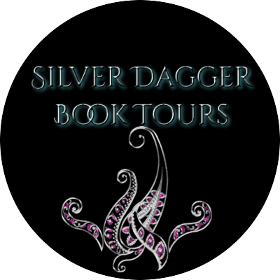 Today, in our book spotlight, we are featuring the first book of a new urban fantasy series. 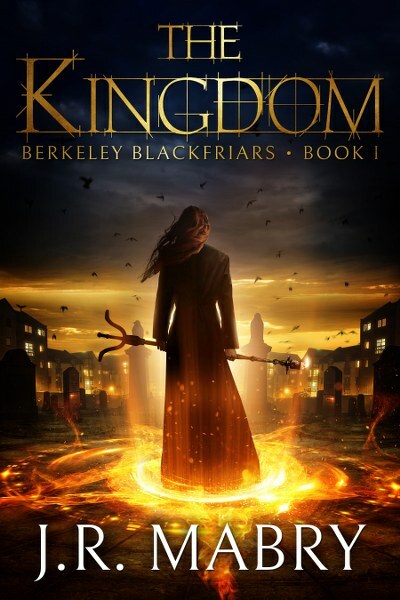 Check out The Kingdom, Book 1 of the Berkeley Blackfriars, learn about the author & enter for a chance to win a $25 Amazon gift card in the book tour giveaway at the end of this post! 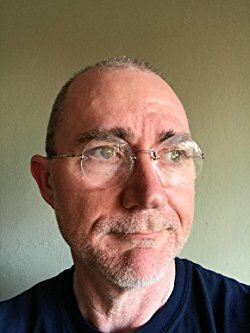 For a free short story in the Berkeley Blackfriars universe, download TheDemon Bunny of Ipswich. 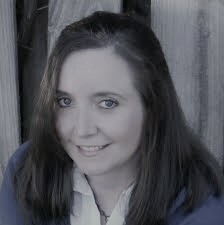 For more on The Kingdom and the Berkeley Blackfriars, visit J.R. Mabry’s website at www.jrmabry.com.